An instant #1 New York Times bestseller! 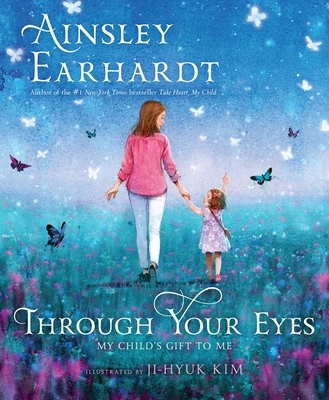 From Ainsley Earhardt, the #1 New York Times bestselling author of Take Heart, My Child; The Light Within Me; and “FOX & Friends” journalist, comes a book celebrating everyday wonders and miracles. Ainsley Earhardt is a journalist who is the cohost of FOX and Friends. Earhardt is an anchor and correspondent for the Fox News Channel and Earhardt also reports for FOX’s The Sean Hannity Show with her own segment called “Ainsley Across America.” She was the former cohost for Fox & Friends First and has also cohosted FOX and Friends Weekend, FOX’s All-American New Year’s Eve, America’s News Headquarters, been a panelist on The Live Desk and appeared on Greg Gutfeld’s Red Eye.